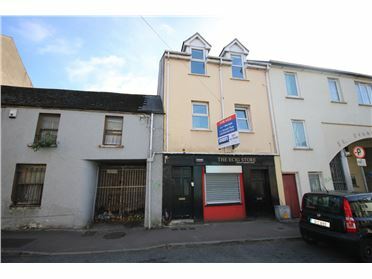 Coldwell Banker Commercial offer this well located office suite in Turners Cross. 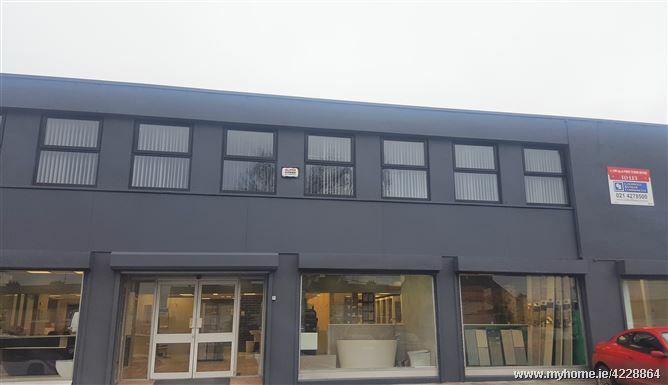 These self contained offices are exceptionally bright and are laid out in 3 main rooms. 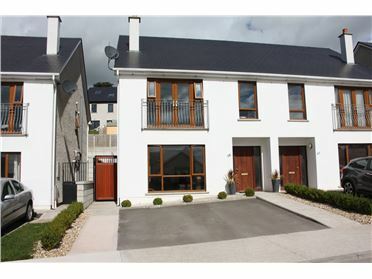 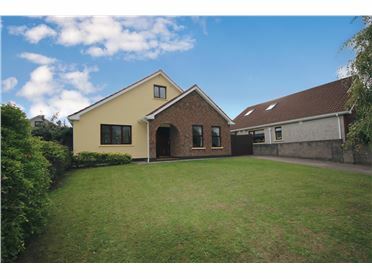 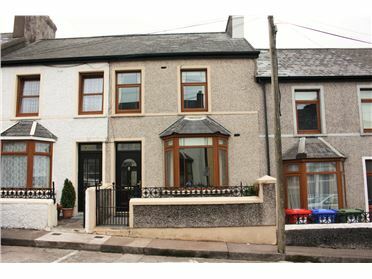 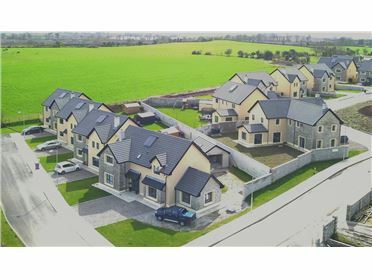 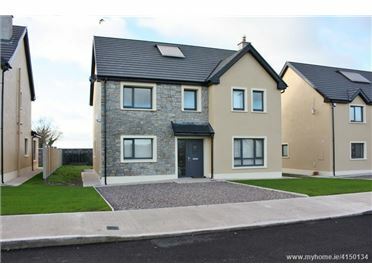 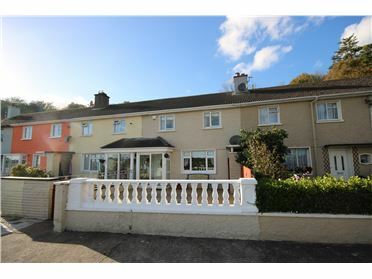 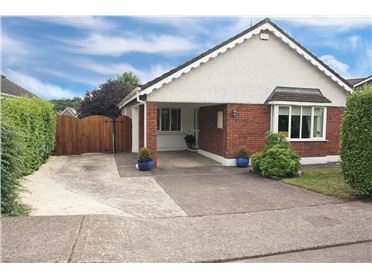 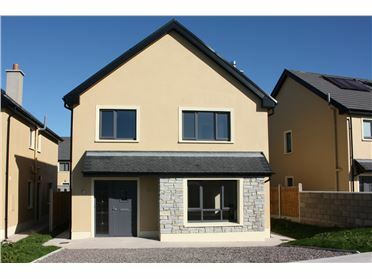 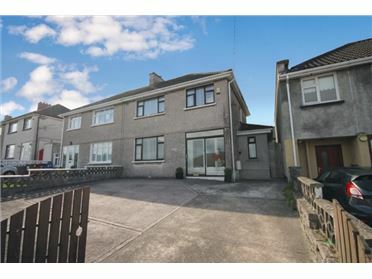 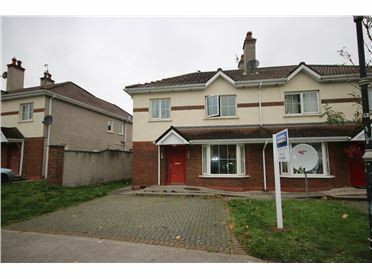 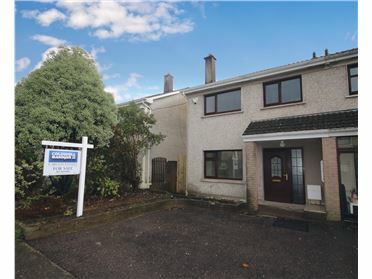 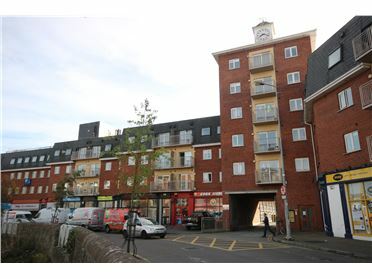 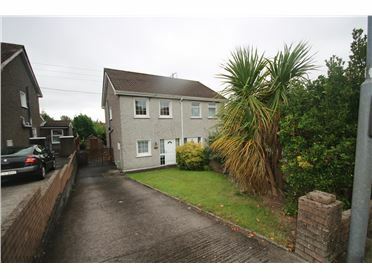 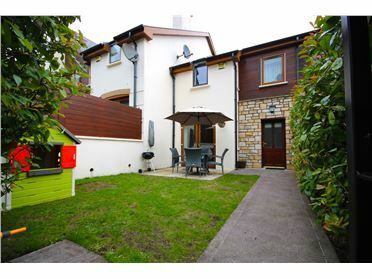 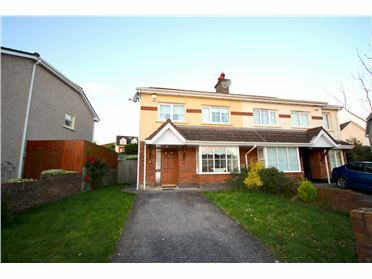 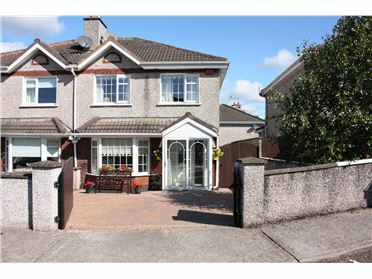 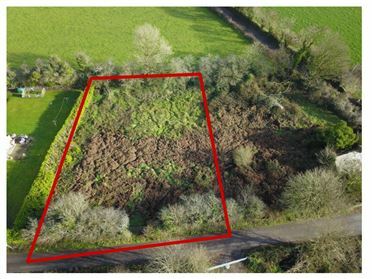 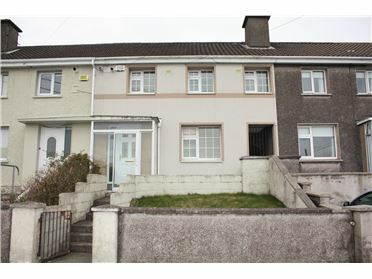 The location is ideal and provides easy access to the city center and South Link Road. 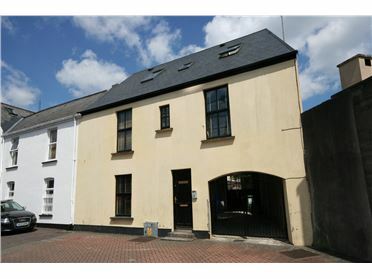 large open plan room, 2 offices, hallway, 2 WC.